GENERAL SANTOS CITY (MindaNews/8 March) – The government is “on the right track” on its goal to reduce poverty incidence in the country to 14 percent in the next three years or by the end of President Rodrigo R. Duterte’s term in 2022. Secretary Noel Felongco, lead convenor of the National Anti-Poverty Commission (NAPC), said Friday the country has been making headway these past in terms poverty reduction initiatives, which remains focused on improving various basic services, especially in the countryside. “We are on track and optimistic in meeting our targets based on the current indicators,” he said in a press conference. He cited the continuing stabilization of the inflation rate, which increased to record levels last year. Felongco said they expect significant improvements to the country’s poverty incidence when the Philippine Statistics Authority (PSA) releases the results of its 2018 poverty survey before the end of the month. 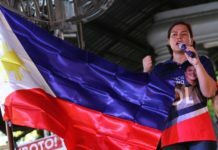 Based on the PSA’s 2015 Family Income and Expenditure Survey, he said the country’s poverty rate was placed at 21.6 percent or equivalent to 22 million Filipinos. 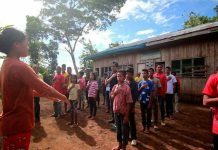 Felongco, who joined a regional consultative meeting in Koronadal City, said these are households that were “experiencing extreme poverty” or below the poverty threshold. He said the government, on instructions from President Duterte, is aiming to lower the poverty incidence to 14 percent or about 6 to 8 million Filipinos “lifted out from poverty” by 2022. With over three years left for the current administration, Felongco acknowledged that meeting such target is a huge challenge for them. He said the agency is currently working with various national government agencies to help empower the poorest of the poor, uplift their lives and provide them with quality social services. 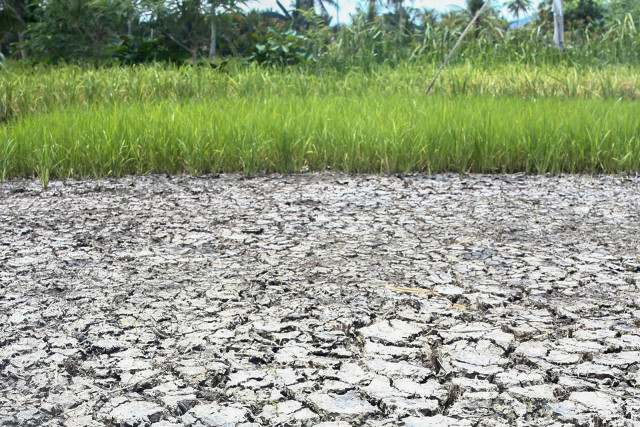 These partnerships include the establishment and operation of 252 community fish landing centers, four of which are in Soccsksargen, and the provision of potable water systems to waterless communities, he said. Felongco said they have started the nationwide rollout of its flagship “Sambayanihan, Serbisyong Sambayanan” program, which focuses on the development of rural and urban agriculture and industry as a strategy to combat poverty. He said the program aims to provide informal settler families and urban poor with basic services and access to climate-responsive dwelling, livelihood and employment. Among the proposed projects, in coordination with the Department of Agriculture, are the establishment on integrated coconut processing plants and organic fertilizer plants, he said.